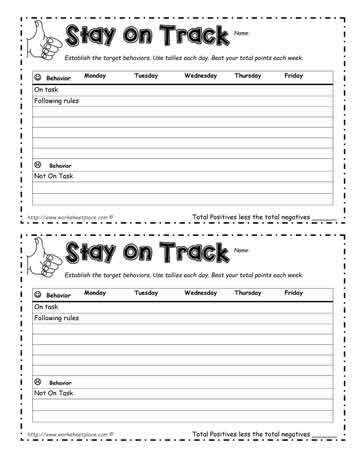 Behavior Contract printables and teacher forms, free behavior contracts to print. All of the behavior contracts are in PDF format. Behavior contracts help to curb inappropriate behaviour in favor of supporting appropriate behavior. Regular follow up must occur for behavior contracts to work. There are behaviour contracts for a variety of grades and age levels.